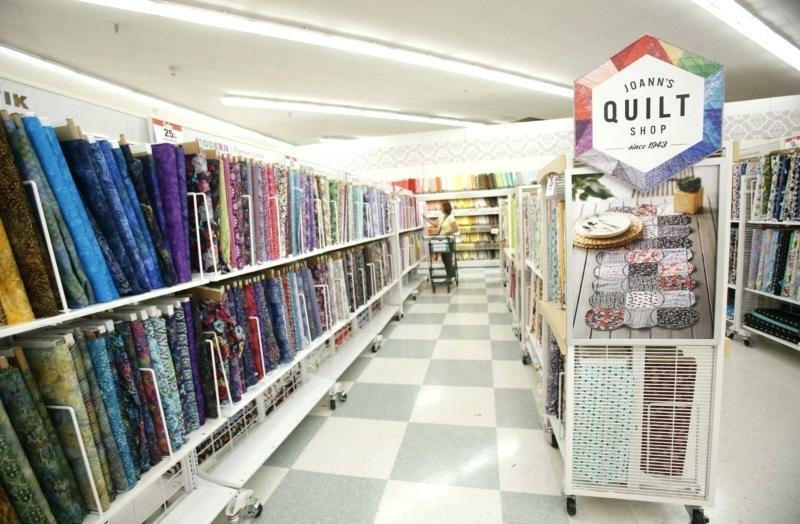 Walking into a fabric store to choose your material for a sewing project can be so overwhelming. 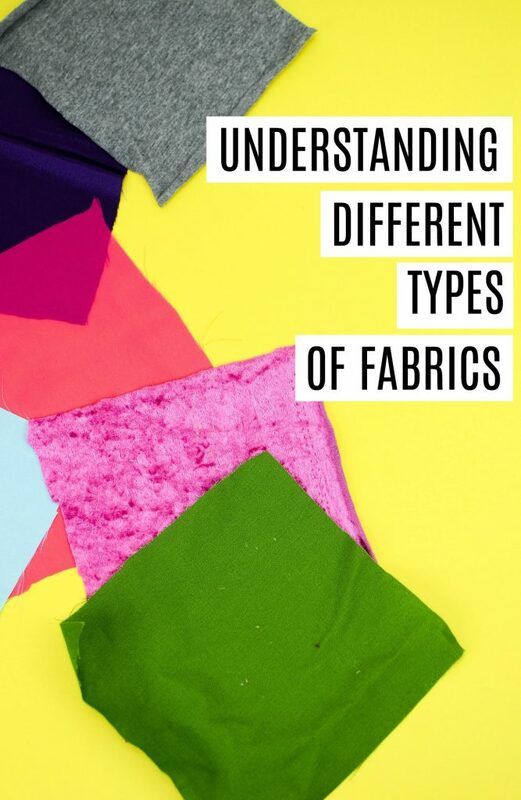 By understanding how the fabric store is arranged, how fabric is labelled, and how to understanddifferent types of fabric descriptions, you can simplify your shopping process. The first thing to take note of is that the fabric store is organized. In most stores, fabrics will be arranged by type and by use. There will often be a wall of cotton fabrics (sometimes with a smaller sub-section of quilting cotton), a section for knits, fleece, silks, and so on. The store will also usually have sections of fabrics well suited for upholstery and home décor, bridal, baby, and themed fabrics (sports teams, holidays, etc). Take your sewing pattern with you to the fabric store. It contains invaluable information about the suggested suitable fabrics and how much of it you will need. It’s a great way to narrow down your options too. If your pattern calls for knits, you can pass right by the silks and cottons! Pick out a fabric you’re interested in from the appropriate section. Now, take a look at the end of the bolt of fabric. This is another great source of information. This is where you will find things such as the width of the fabric, the specific type of fabric, washing instructions, and cost. Of course, these days you can shop for fabric online too. Again, have your pattern at hand while browsing. Carefully read the fabric descriptions to ensure that you are purchasing the right product. 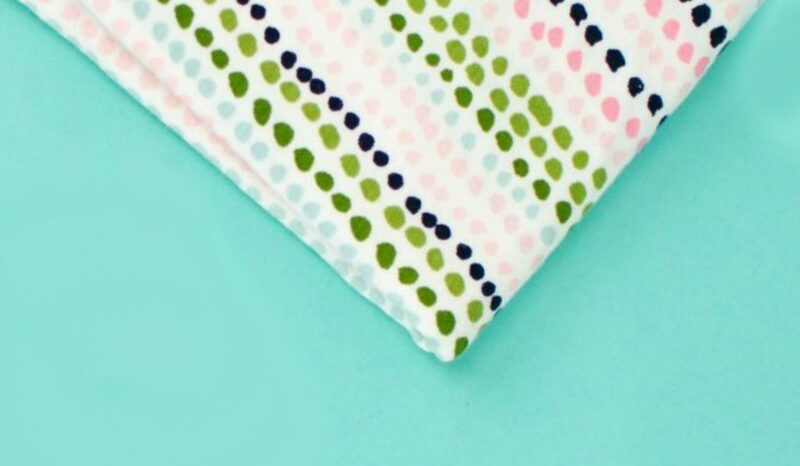 Fabric is an extremely important component in the success of your sewing project. Cotton is sometimes known as calico. 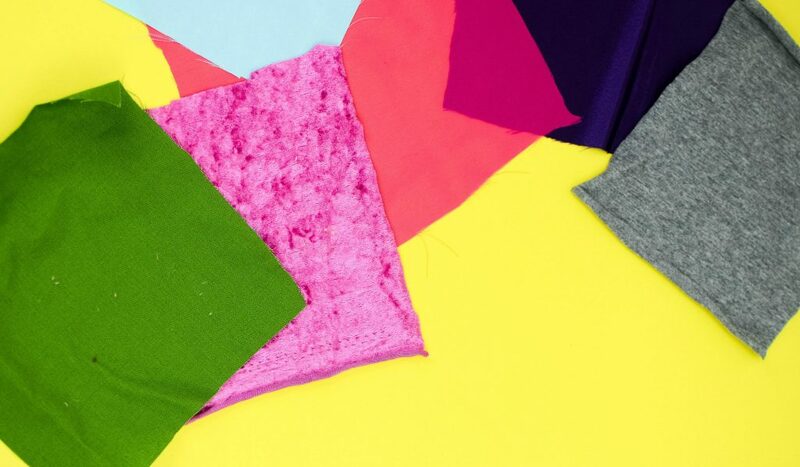 100% cotton is often the most common fabric you’ll find at the your local sewing store. Common in a variety of projects including quilting. Available in a wide range of colors and prints. What to consider: 100% cotton tends to shrink quite a bit and pre-washing is essential. Cottons can generally be sewn with standard needles, presser feet, and machine settings. These are sturdy heavyweight fabrics often used for outdoor projects or items that get a lot of heavy use including certain clothing items, tote bags, throw pillows, and even floor cloths. What to consider: Not all machines can handle heavier fabrics like these. Specialized needles should be used as standard ones can break easily. You’ll need a heavier thread to go along with this fabric. Fabrics like fleece and minky fall into this category. 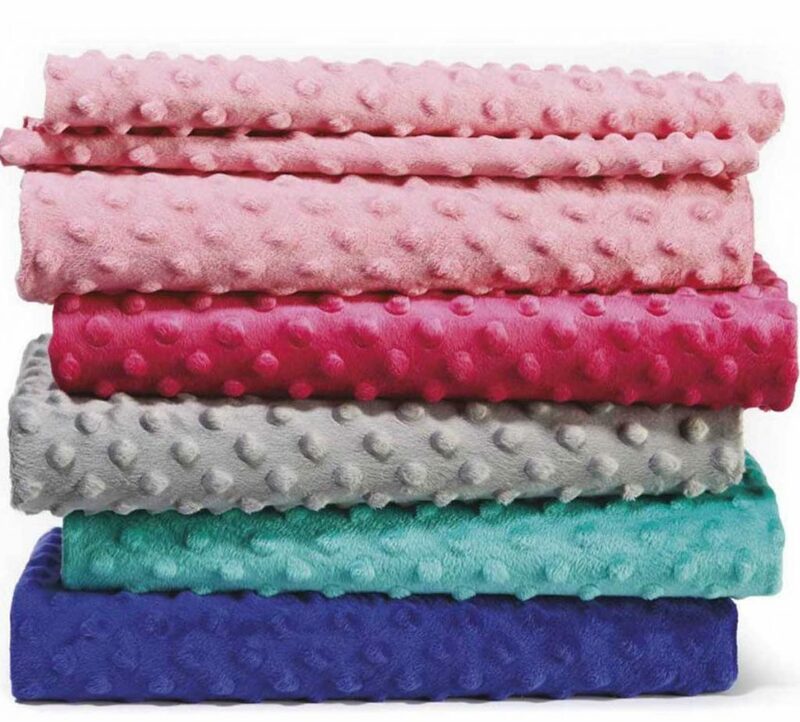 These are soft cozy fabrics and as such are often used for things like blankets, pajamas, and bathrobes as well as stuffed toys. What to consider: Plush fabrics have a pile to them and can be a bit slippery to sew. A walking foot can help with this. Some plush fabrics have a nap and this needs to be taken into consideration when laying out and cutting pattern pieces. Plush fabrics may have a tendency to pill. 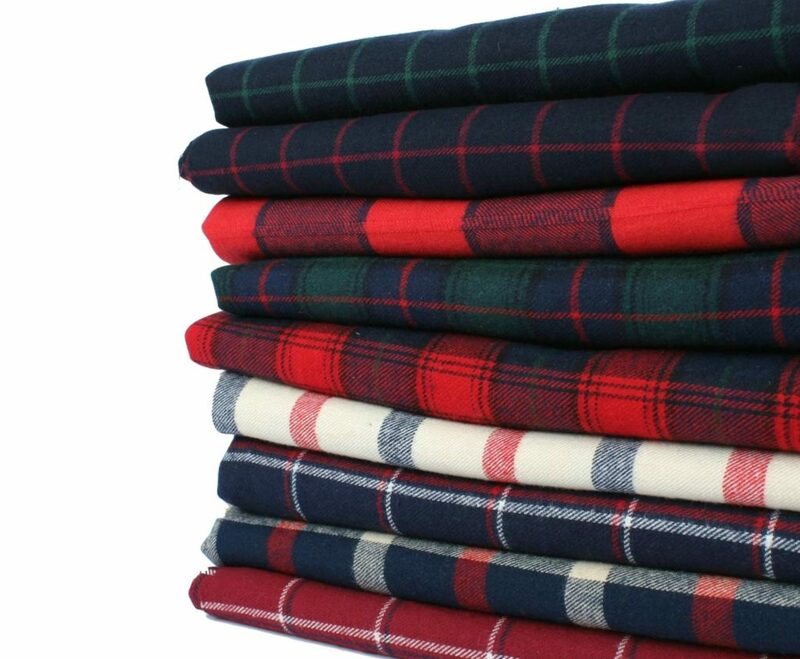 Flannel is another soft fabric, although thinner and not nearly as soft as plush fabrics. Used for similar purposes as the plush fabrics but not as thick and bulky. What to consider: Can be sewn the same way as cotton. Prone to shrinkage and pilling. These tend to have a sheen to them and are generally used for fancier clothing such as prom and wedding dresses. 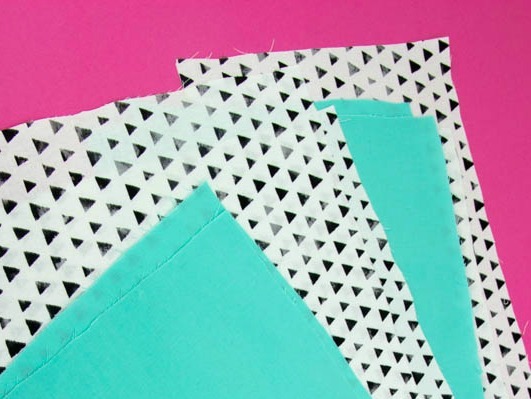 What to consider: These fabrics are quite slippery and can be tricky to sew with. Be sure to practice on scraps first to get the knack for it. Only cut one layer of fabric at a time to keep one piece of fabric from slipping against the other and causes issues as you cut. You’ll need to loosen your tension and use a specialized needle and thread to prevent pulling and puckering. Use extra fine pins to avoid leaving pinholes. Knits are fabrics with more stretch to them than others. Not all knits are the same – they come in a variety of types. It is important to buy the correct kind for your project and purposes. Used mostly in garment making. What to consider: Knits usually come in wider sizes than typical fabrics so make note of that when buying them. Because they stretch so easily, there is a bit of a knack to working with them. 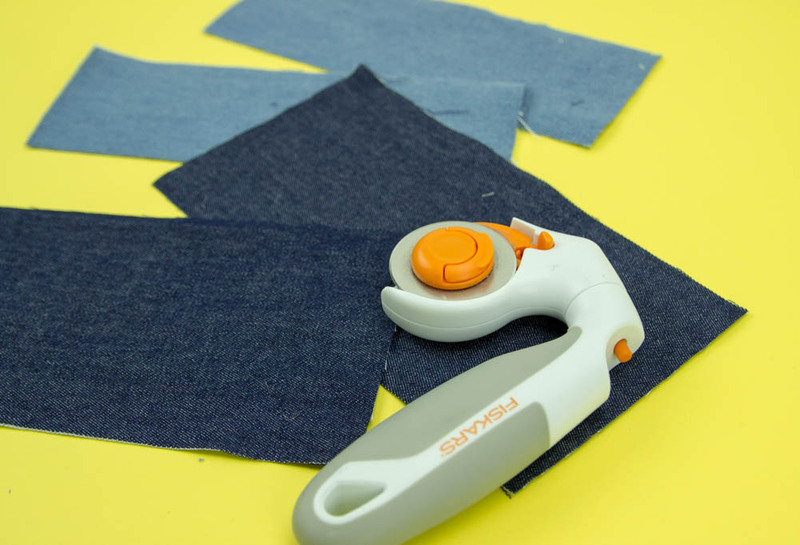 Using special needles, thread, stitch settings, and a walking foot can make it so much easier. 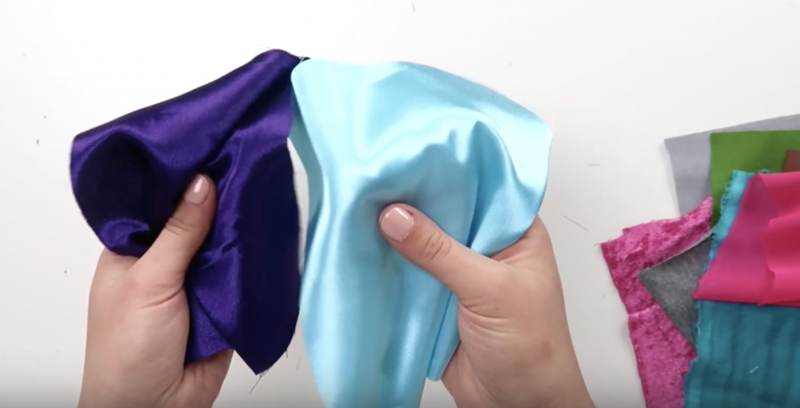 Once you understand the basics of the different types of fabric and how it is presented at the store, it makes it so much easier to plan and shop for your sewing projects. Take this guide along with you for reference.